LG Electronics is one of the world’s largest manufacturers of Smart TV products. Smart TV transforms the TV into a multi-functional entertainment center – movies and music are just a click away, just like surfing the Internet or downloading apps. These new features and functions set new requirements when it comes to the user interface and control of the TV. A classical remote will hardly be able to meet these requirements. LG‘s answer to these new challenges is the Magic Motion remote. It works similar to a Nintendo Wii controller. 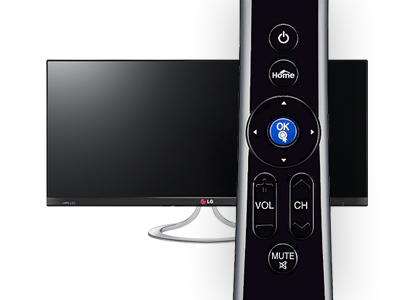 If the user aims the remote at the TV a cursor will appear on the screen which can be controlled by moving the Magic Motion remote. 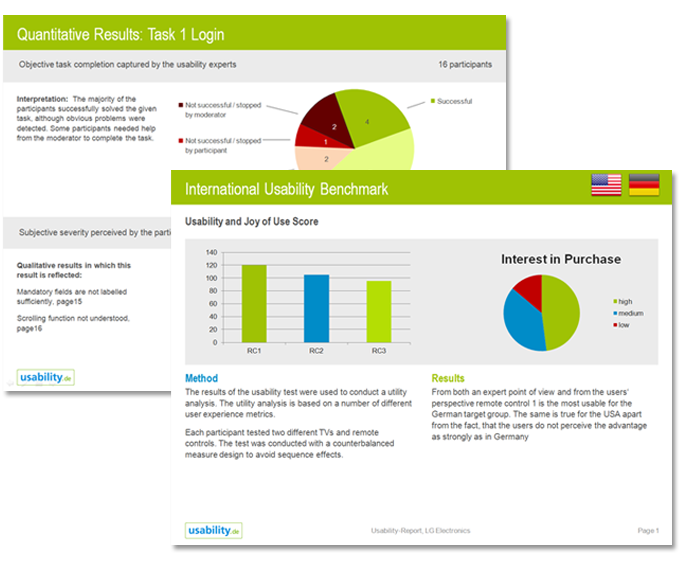 usability.de carried out an international usability benchmark of Smart TV products. The emphasis of the study was put on the usability ranking of the Smart TV interface and Magic Motion remote in comparison to several competing products. The goal was to review whether usability problems complicate the interaction and to what extent the innovative concept is fun to use (joy of use). usability.de coordinated the international usability benchmarking project in close cooperation with LG. Representative users in several countries were observed while performing typical tasks such as accessing video on demand or downloading apps. 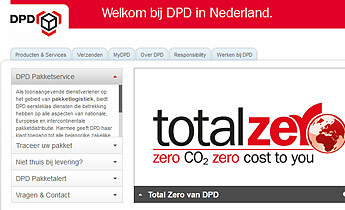 The usability.de experts gathered and analyzed the raw data. They identified usability problems that occurred while solving the tasks. Furthermore, the users’ subjective rating of the Smart TVs and remote controls was captured. 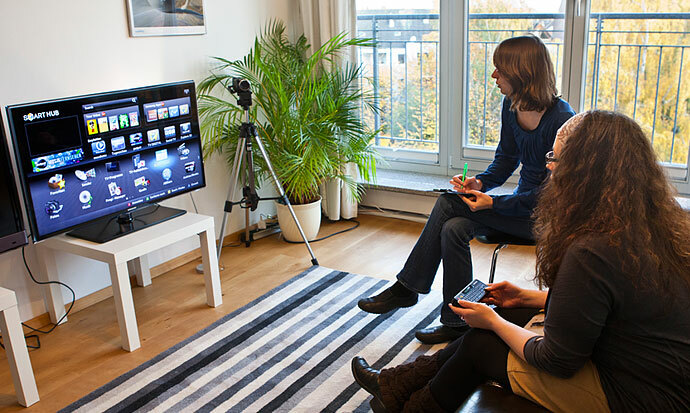 The experts in the USA and Germany attested both the LG TV and the LG Magic Motion remote the highest usability rating. 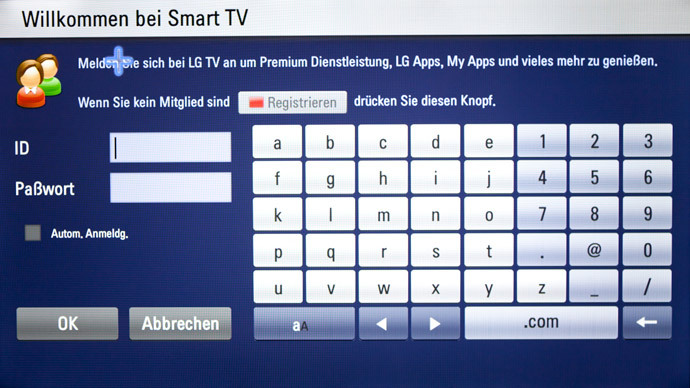 Thanks to the new concept of interaction the LG TV and LG remote caused significantly less severe usability problems. On an average more users were able to solve the assigned tasks successfully. To further optimize the usability of LG's products the usability.de experts developed practical recommendations to eliminate the still existing usability problems.